How can I change my payment option? 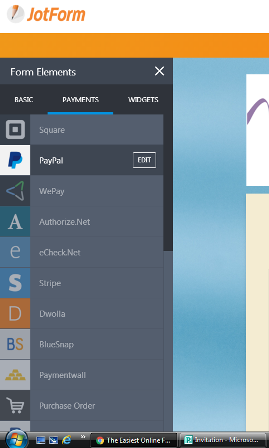 I am trying to change the payment option from PayPal to Stripe and it is not moving. Please provide direction to help me coordinate payment with our system. Since you are already using Paypal in your form, you can not use Stripe until you remove paypal from your form. After removing paypal, you will be able to see other Payment option enabled under your Payment option.